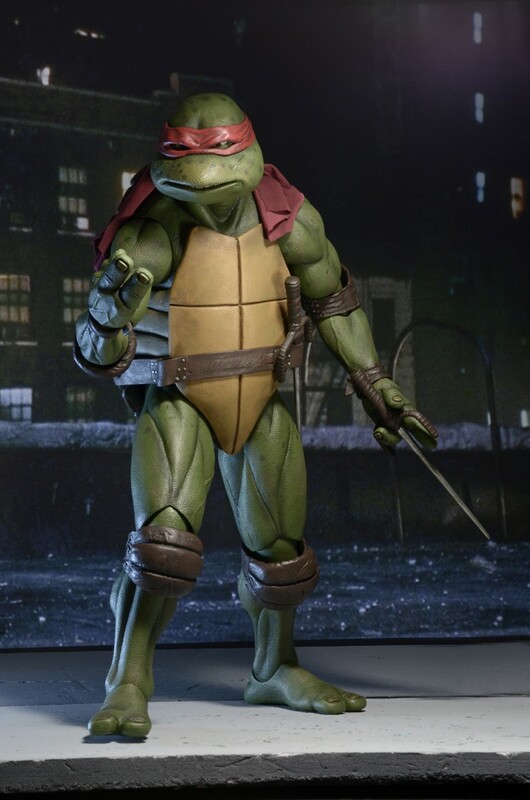 The Teenage Mutant Ninja Turtles 1990 1/4 Scale Raphael Figure is available now! 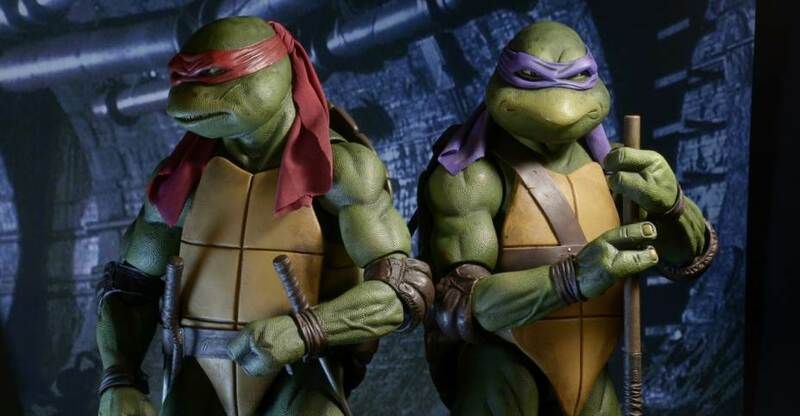 NECA has released the figure to the NECA Ebay Store and the NECA Amazon Store. 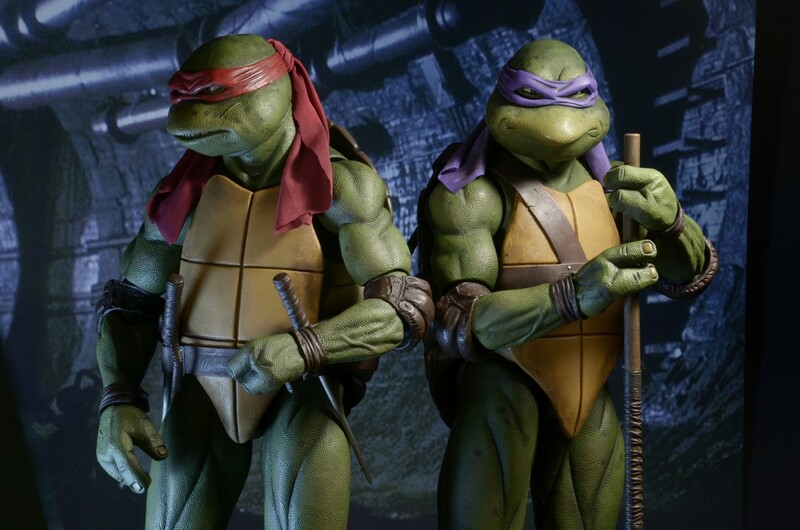 The figure will not be available at retail until early next month, as it doesn’t ship out to stores until the 27th. 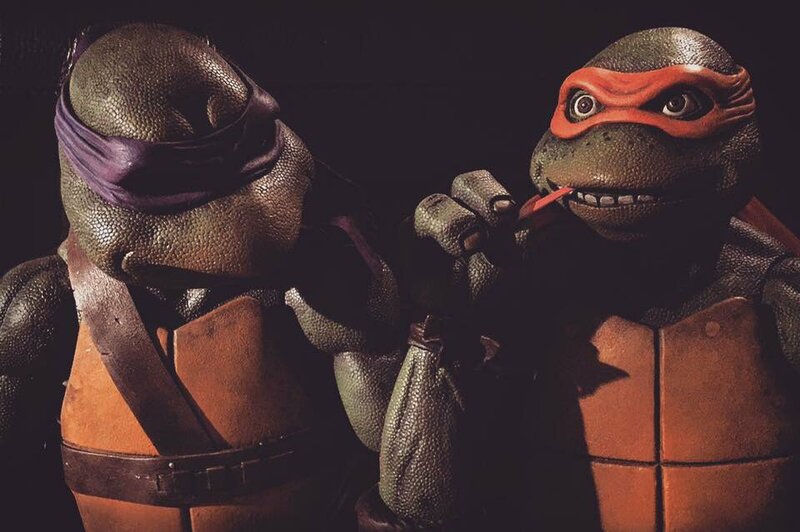 Here’s your chance to grab the figure weeks before anyone else! 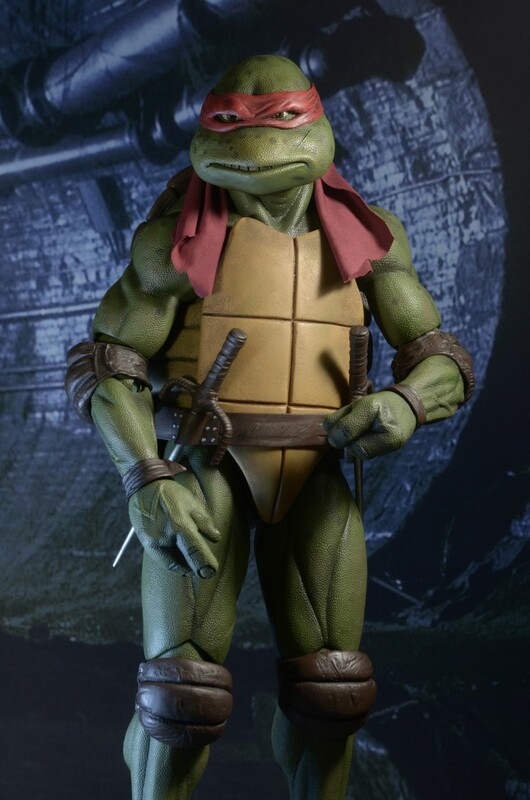 Also, for those that missed out, Donatello is also available once again directly from NECA – Ebay, Amazon. 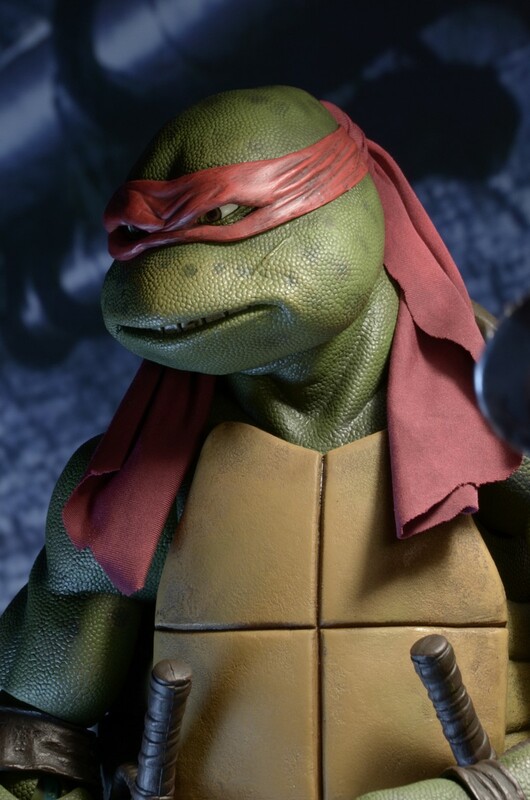 NECA’s second 1/4 scale action figure from the 1990 Teenage Mutant Ninja Turtles movie is the loner Raphael. 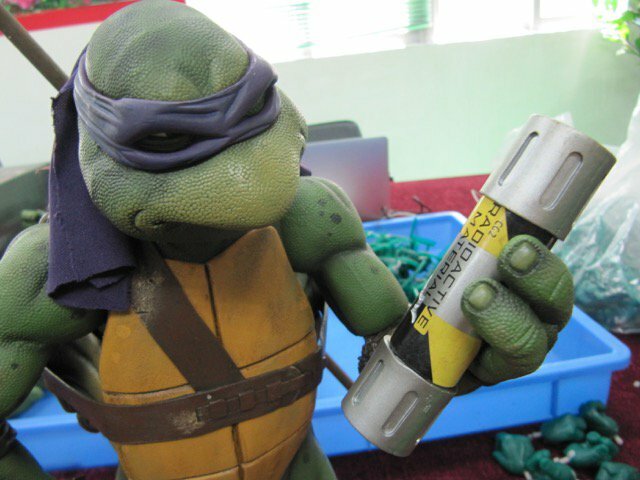 Of all the Turtles, he struggles the most with anger issues and frequently butts heads with Leonardo. 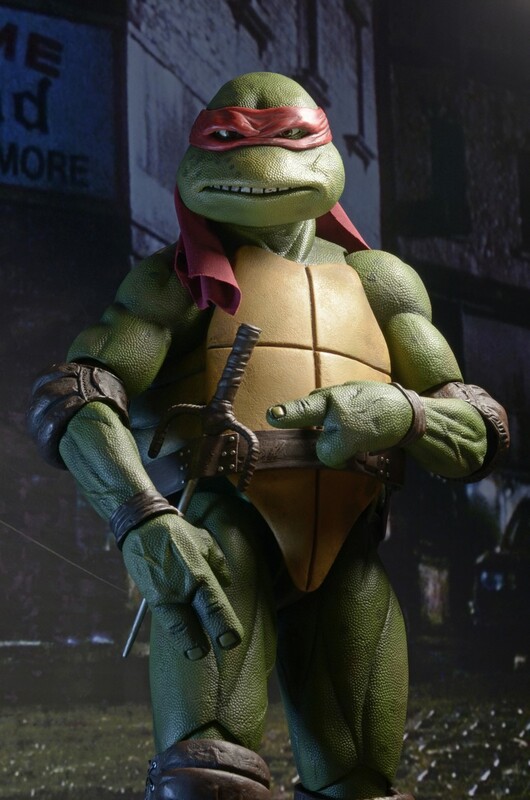 Raphael stands 16.5” tall and features 30 points of articulation, including double elbow joints, to fully showcase his mastery of the martial arts. 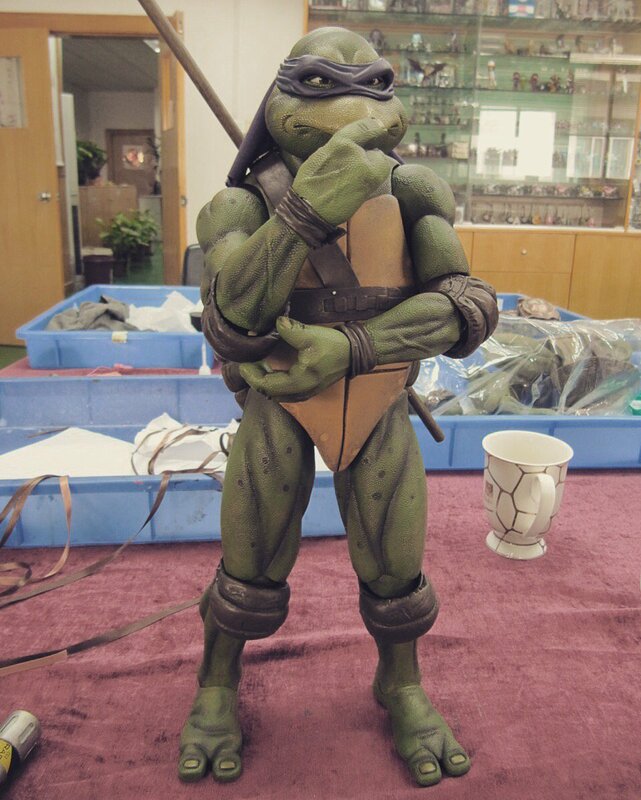 The figure is highly detailed and entirely accurate to the movie, and comes with sai accessories, a slice of pizza (of course) and interchangeable hands.